Successful Vision was established in 2017 by Frank DePaolo in the Upper West Side of New York. With over 23 years of experience in business, the owner, Frank, along with our highly trained staff, has created an unsurpassed customer experience to meet each customer’s unique needs and wants. As a premier eyewear boutique, we offer a plethora of beautiful and unique frames paired with premier quality lens and lens treatments at an affordable price. At Successful Vision, we pride ourselves on high-quality customer service, unsurpassed craftsmanship, and advanced technology. We are an eyewear boutique without the boutique prices because we believe that you don’t don’t have to spend a million dollars to look like a million. Not only do we feature the best independent eyewear brands on the market, but we also have the ability to customize your own iGreen spectacles proudly manufactured in the U.S.A. We are committed to the quality of our products, therefore, all lens finishing is done in-house and we make it our mission to turn products over to our customers in a timely fashion. With customer care being our top priority we aim to provide an unwavering experience for each customer, from unparalleled customer service to the quality and execution of our lens work. We are most passionate about building and maintaining strong relationships with our customers and independent vendors. What makes Successful Vision unique is our extreme attention to the customer experience as a whole, from the initial greeting to the dispensing of the eyewear, and the after-care. At Successful Vision, everything is done with great passion, enthusiasm, and pleasure. Overall, we value our customers and offer a one-year warranty on all of our Antireflective coatings and a one-year manufacturing warranty on all of our frames. Successful Vision is redefining eyecare through our understanding of fashion, technology, and customer experience. You work hard for the money. So do we. Successful Vision offers affordable eye wear and firmly believes that you don&apos;t need to spend a million dollars to look like a million dollars. Successful Vision focuses on great, personalized customer service. Our focus is on you! We want you to LOVE your new glasses and for you to LOVE how you look in them! Successful Vision doesn&apos;t believe you should wait two weeks for your glasses. We do everything right on our premises so in some cases we can even offer same day service! Frank DePaolo is excited to return to his home town of Westchester. With over 23 years of experience, Frank has garnered worldwide attention to his impeccable importance to detail, quality of service as well as his love of forging relationships with each and every one who walks into his store. 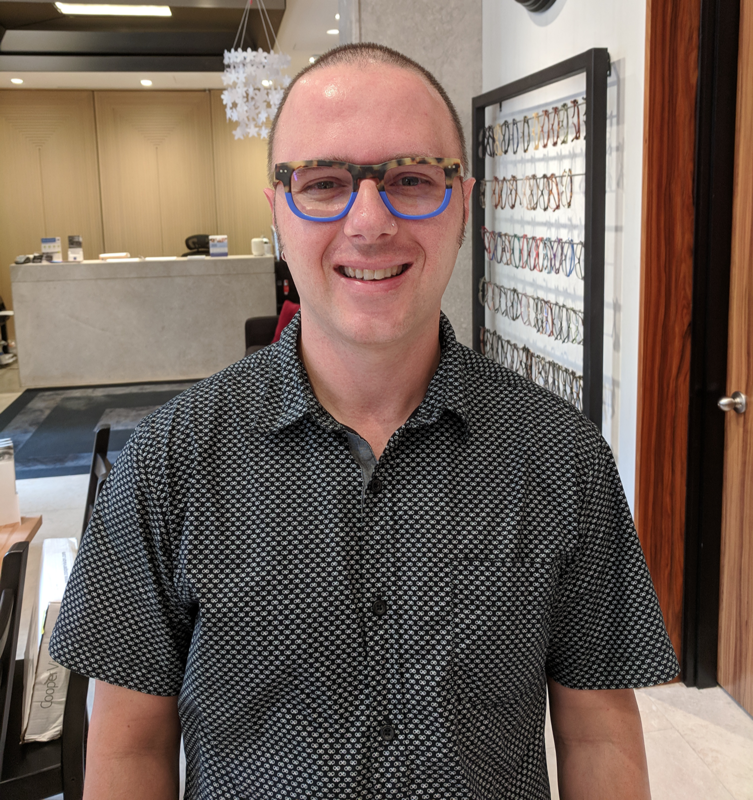 He is well known to give you a total experience in his store, personally helping you pick your frame, cutting the lenses himself as well as making sure you walk out of his store with complete confidence in your eyesight. Dr. Economou received her Doctor of Optometry degree from SUNY College of Optometry in 1989. She is certified in the diagnosis and treatment of eye diseases as well as prescribing glasses and contact lenses for adults and children. Dr. Economou speaks Greek and basic Spanish. She is committed to providing the best quality eyecare to her patients. Her interests include exploring historical sights with her husband and spending quality time with her family. I&apos;m 74 and have been wearing glasses since grade school. This is the best shop I have ever been in. I recently had cataract surgery and was entitled to a pair of glasses through my insurance. It was not under the vision plan but under the medical plan. Two well known Optical shops told me my vision plan was terminated. I had my insurance company call them to tell them it was under medical not vision. One didn&apos;t understand and would not except the plan. The other said it would take 3 weeks to get my glasses. My insurance gave me a few shops under my plan. I tried Successful Vision. I called them and they immediately answered all my questions. When I arrived, Frank also told me my vision was plan was terminated, but the difference was he bothered to call my plan and find out all the details. Whew! Finally! Frank took a lot of time explaining my options. My insurance would cover the basics, but I decided I would try progressives.I was told it would be just a couple of days before my glasses were ready. They were ready on time and I was called. Never having had progressives before, it was a bit strange at first, but Frank walked me through how to use them, and now after a little practice, I find them wonderful and so easy to use. Gone are all those lines and little circles I previously used to separate my computer vision from my reading vision. Sorry to make this so long, but I have appreciated the previous reviews I found on Yelp and those reviews led me to this wonderful shop. 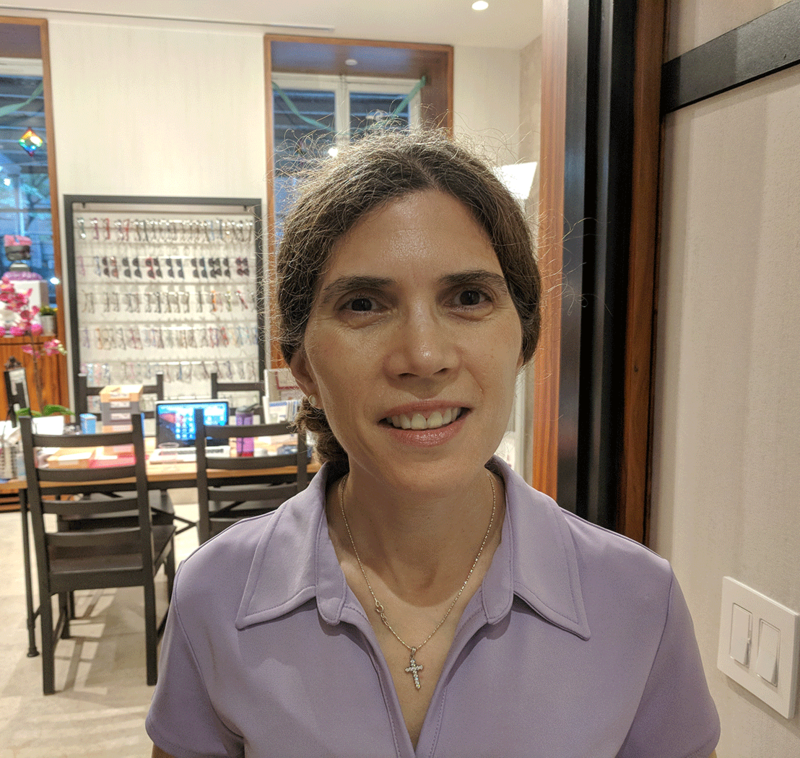 MOST AFFORDABLE eyewear shop in the Upper Westside of Manhattan. Store carries iGreen Frames, Prada, Ray-Ban, Etnia Barcelona, Miu Miu, Etnia Barcelona, Article One, Max Pittion, Native Sons, EyeOs, & James Tracy. There is also two optometrist on site ready to take Walk-In exams, and provide same day service. I recommend this store to anyone that is great need of same day service and walk-ins at affordable prices. AMAZING! Nicest, smartest people. They don&apos;t rush or push you. I wear fun glasses and this is definitely the place for that! Really unique shapes and colors. Not sure exactly what their prices/insurance is, but I really recommend them.